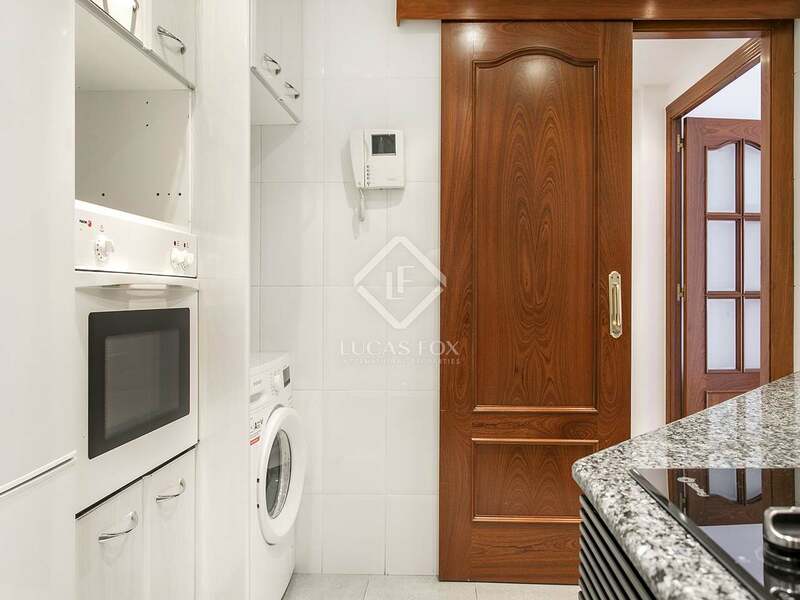 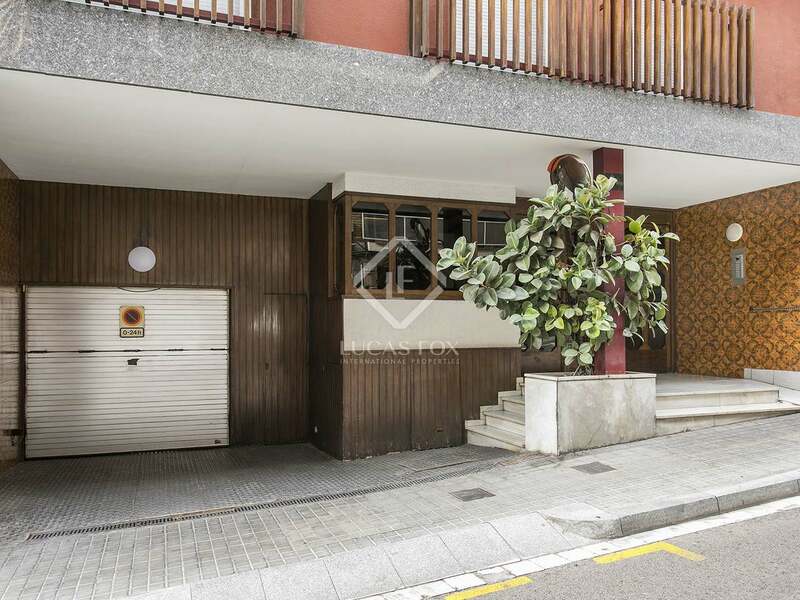 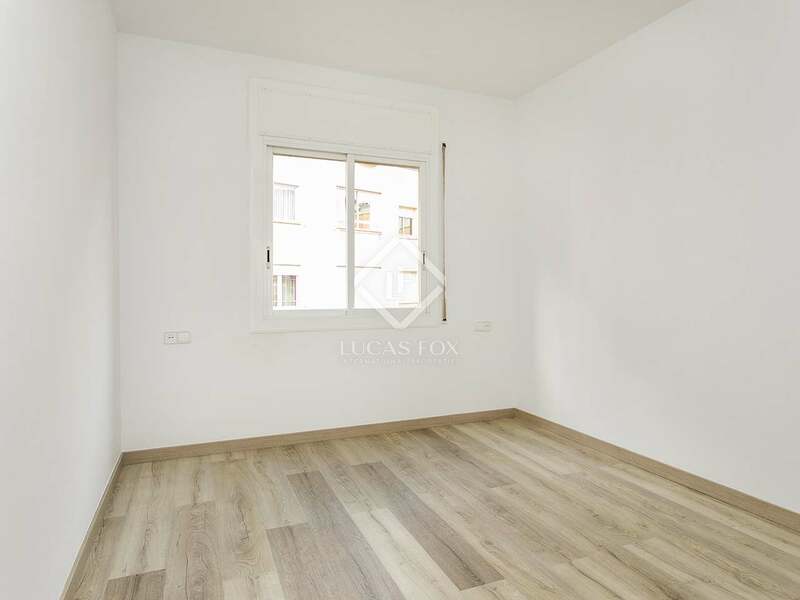 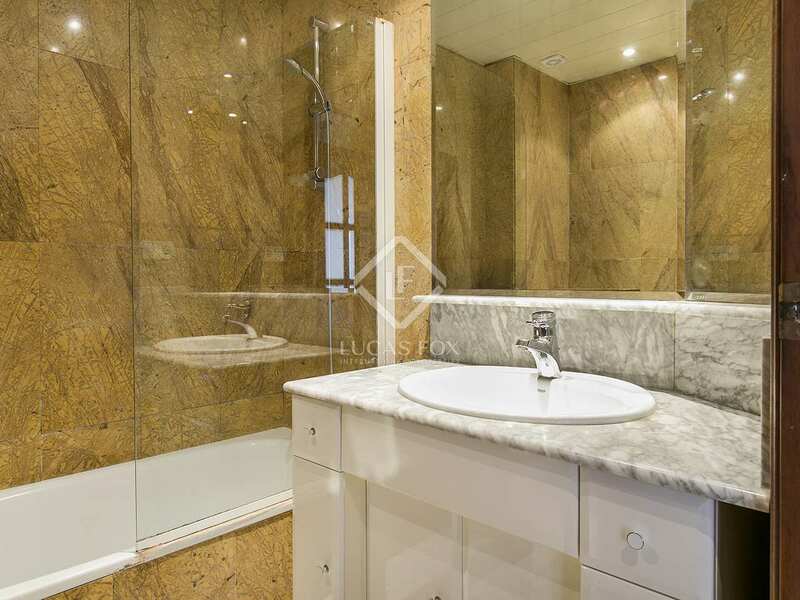 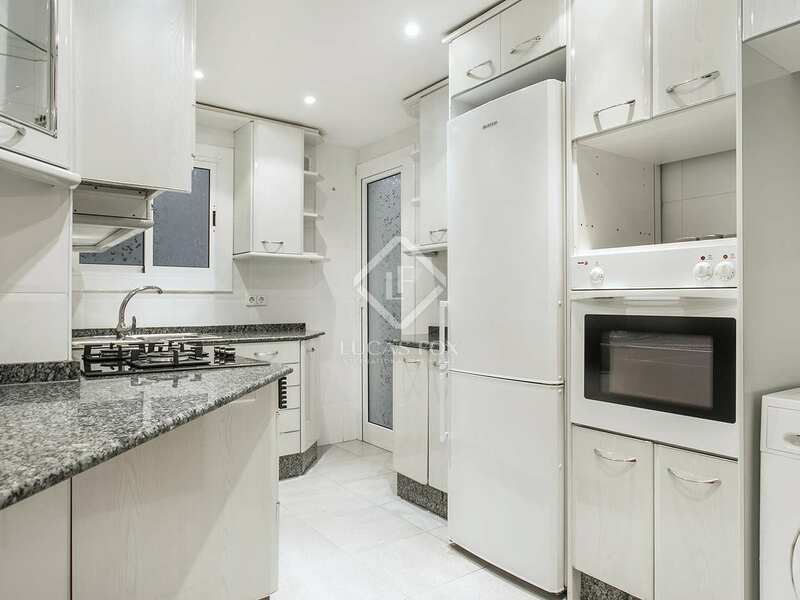 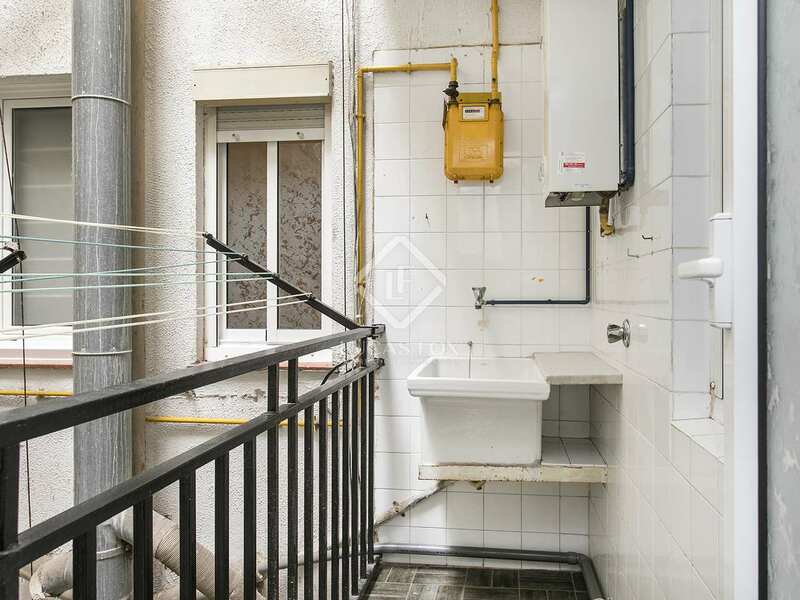 110 m² apartment with 4 bedrooms, 2 bathrooms with parking included, in Putxet. 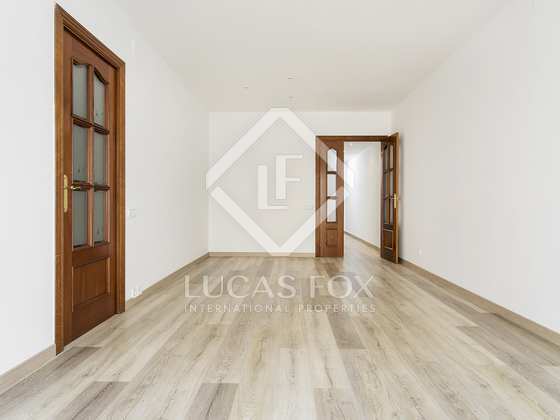 This apartment of 110 m² for rent is presented in move-in condition and enjoys a great deal of peace and privacy. 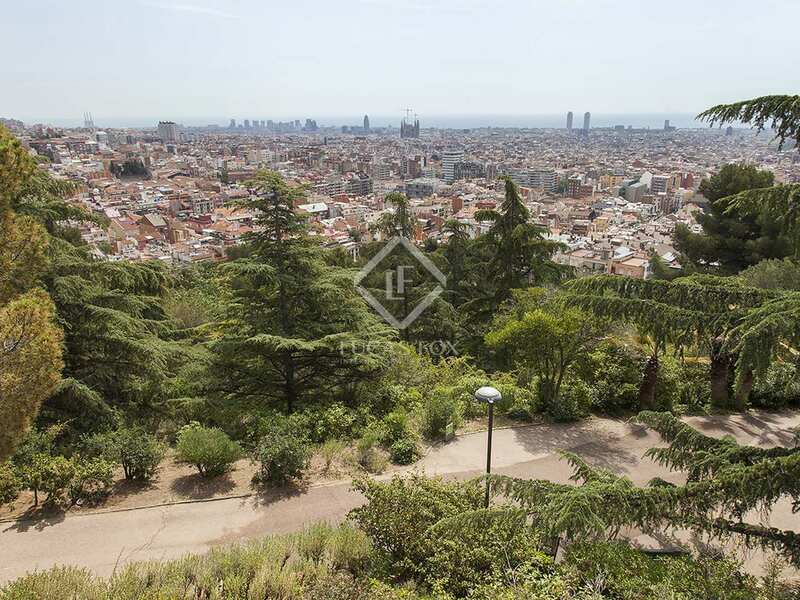 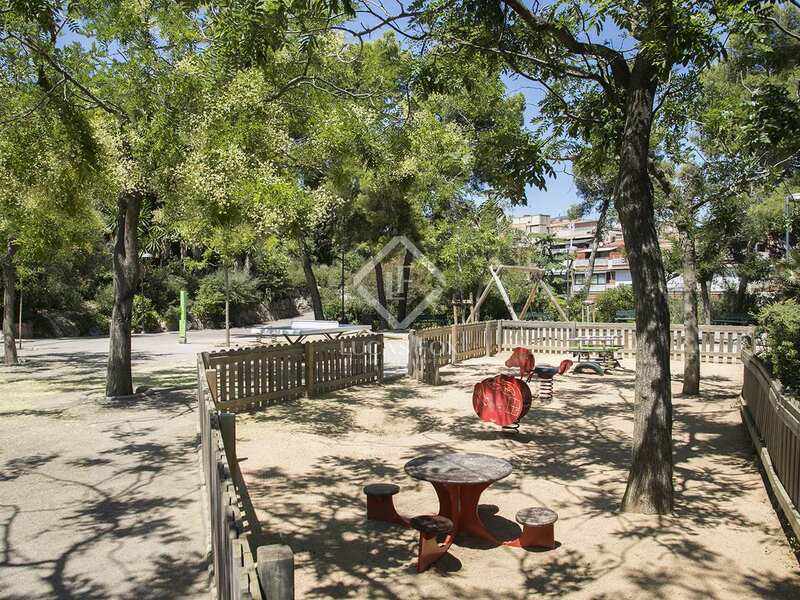 It is located in a building with a lift that is just a few steps from the beautiful Parc de Puxet. 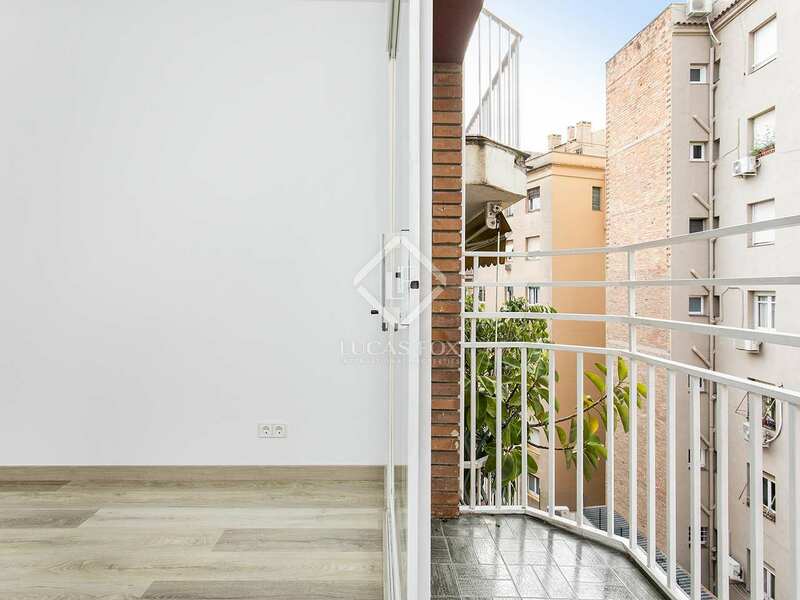 The apartment has 4 bedrooms, all with fitted wardrobes, a fully equipped kitchen, a living room with access to a balcony that overlooks an interior courtyard and 2 bathrooms. 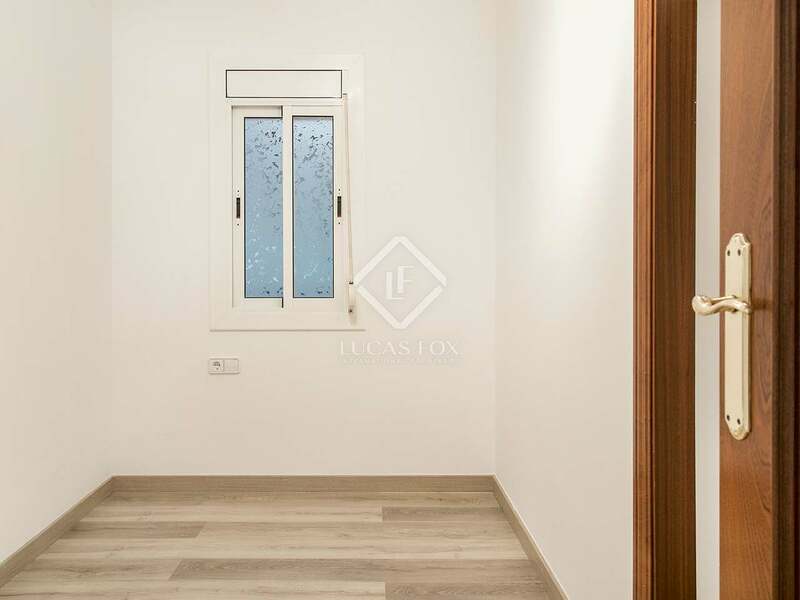 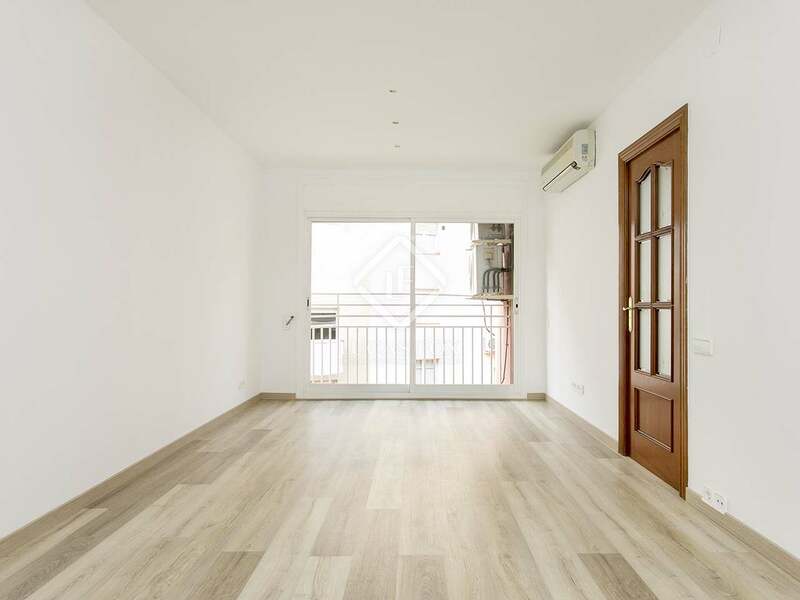 The apartment is equipped with wooden floors and includes an air conditioning system, heat pump and double glazed windows to ensure your comfort at any time of the year. 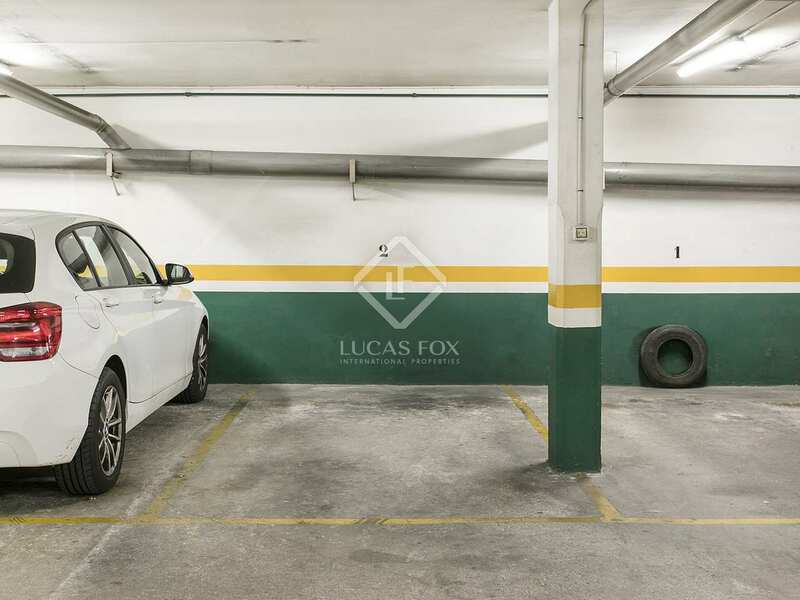 In addition, the price also includes a parking space and a large storage room in the same building. 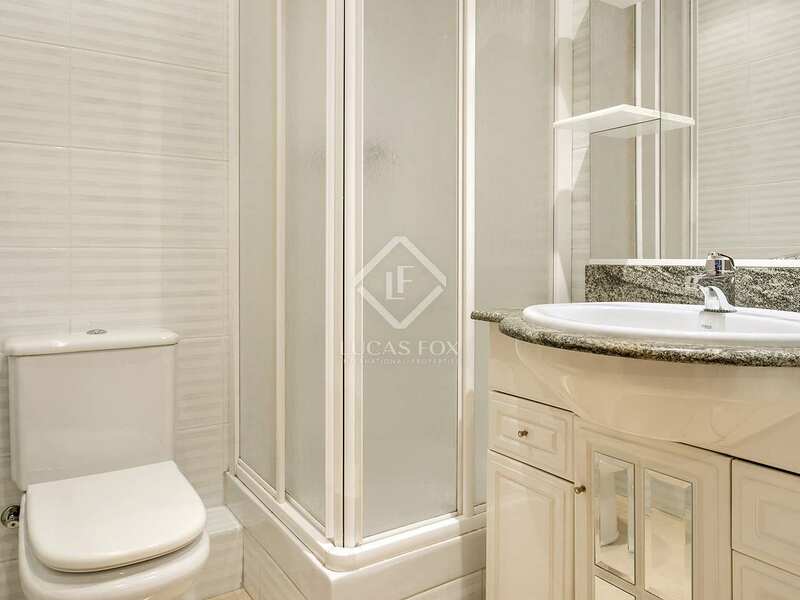 Contact us for further information about this magnificent home. 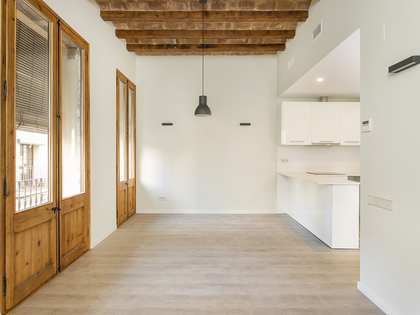 The neighbourhood of El Putxet, in the district of Sant Gervasi, enjoys a privileged location in the Zona Alta of ​​Barcelona. 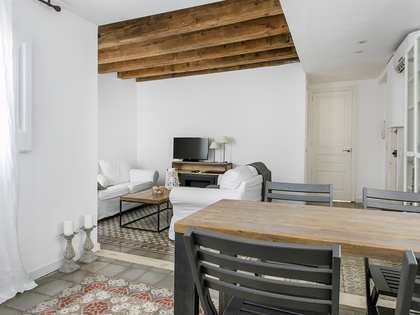 In the 19th century it was a summer holiday destination for the people of Barcelona, ​​but with the improvement of transport connections with the city centre, it became a prestigious residential area. 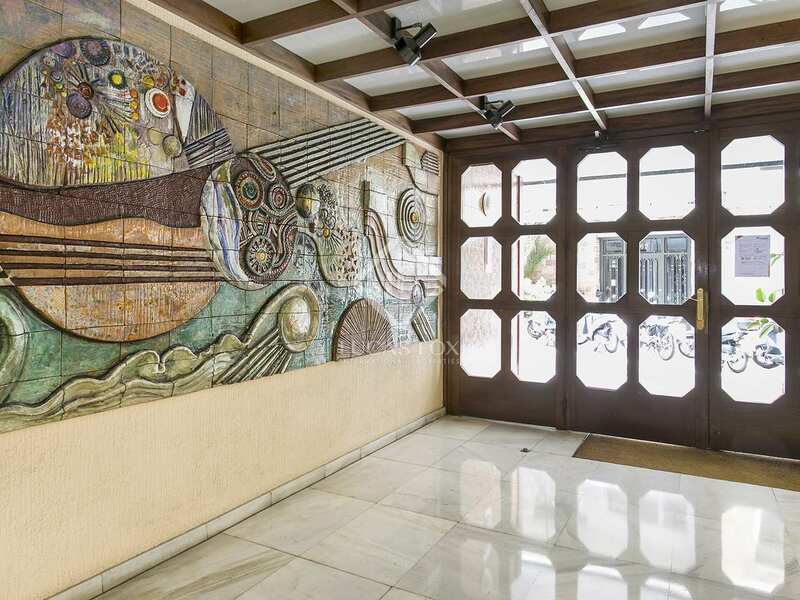 Nowadays, it is one of the most coveted neighbourhoods in the city. 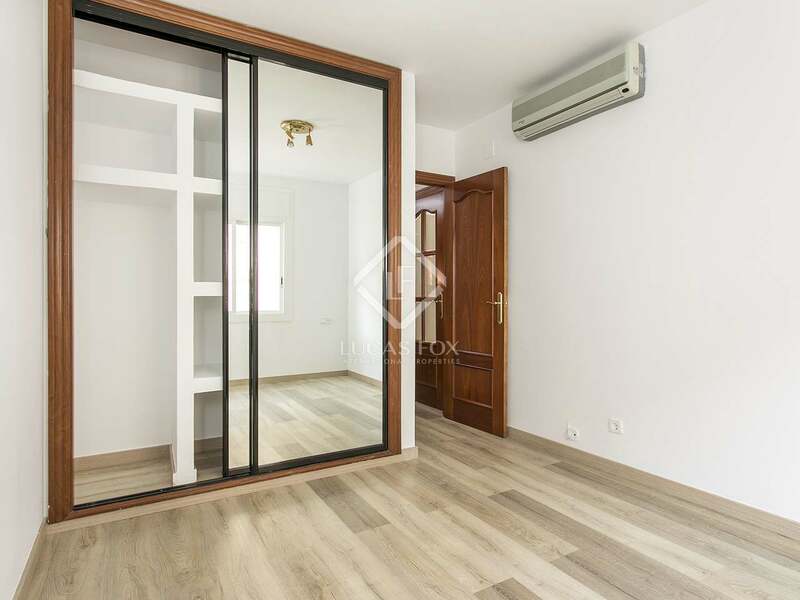 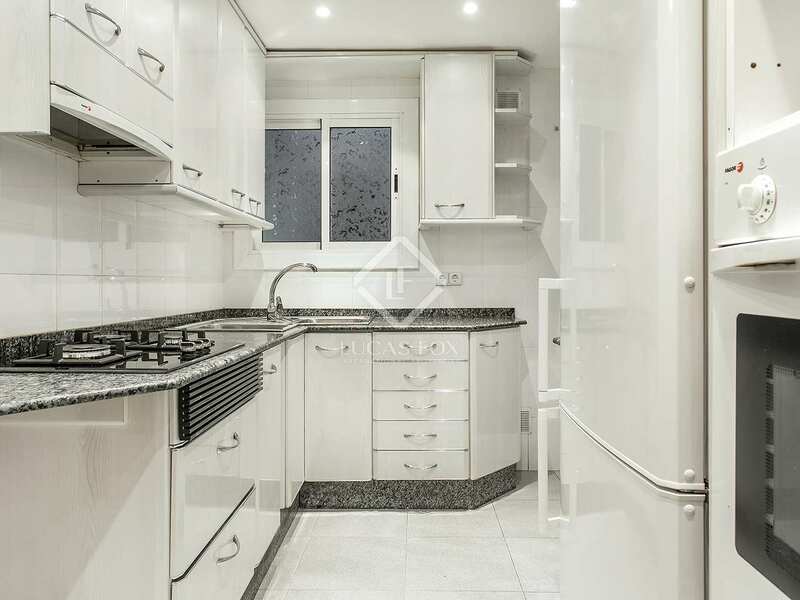 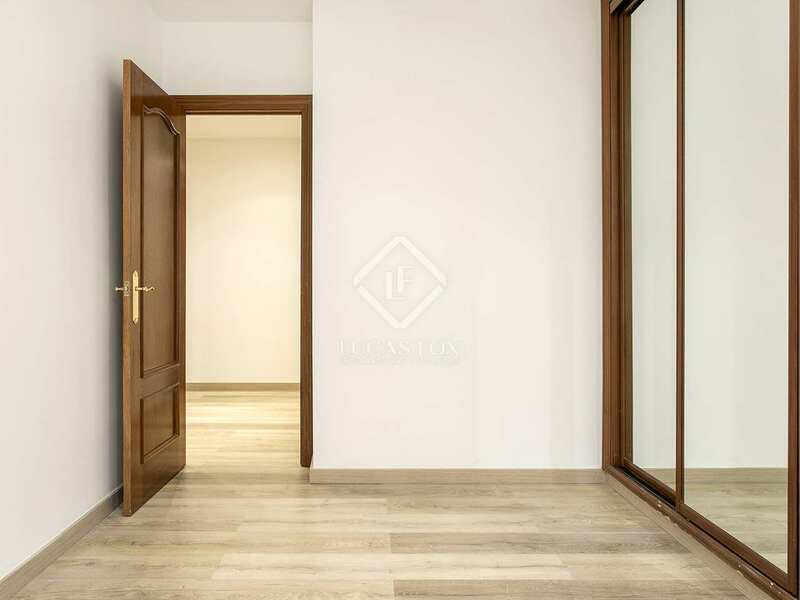 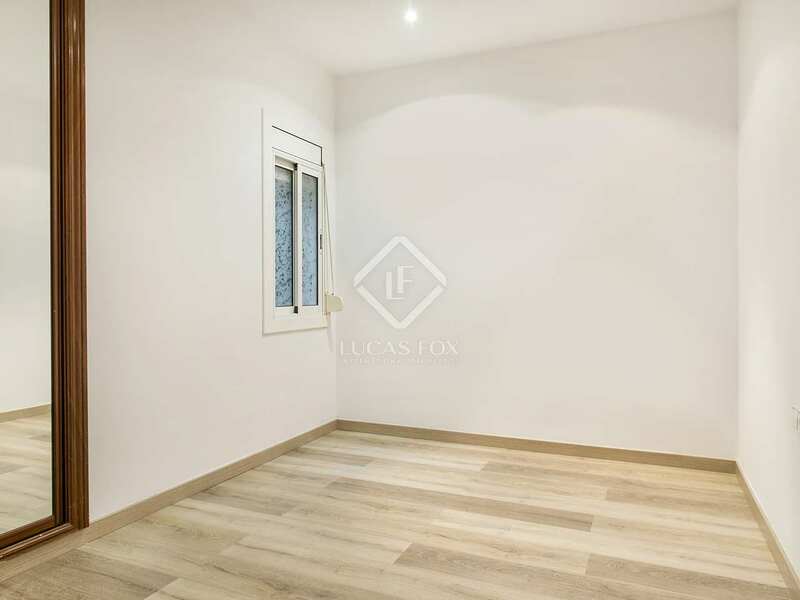 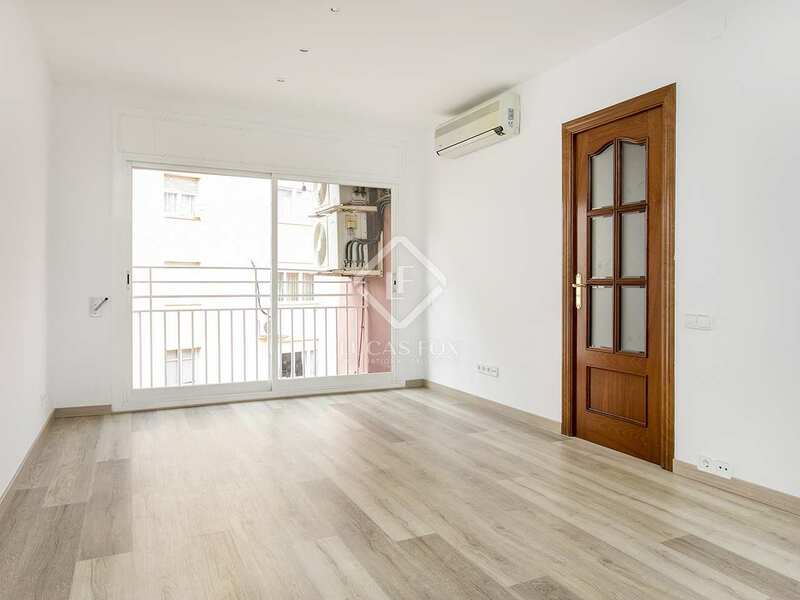 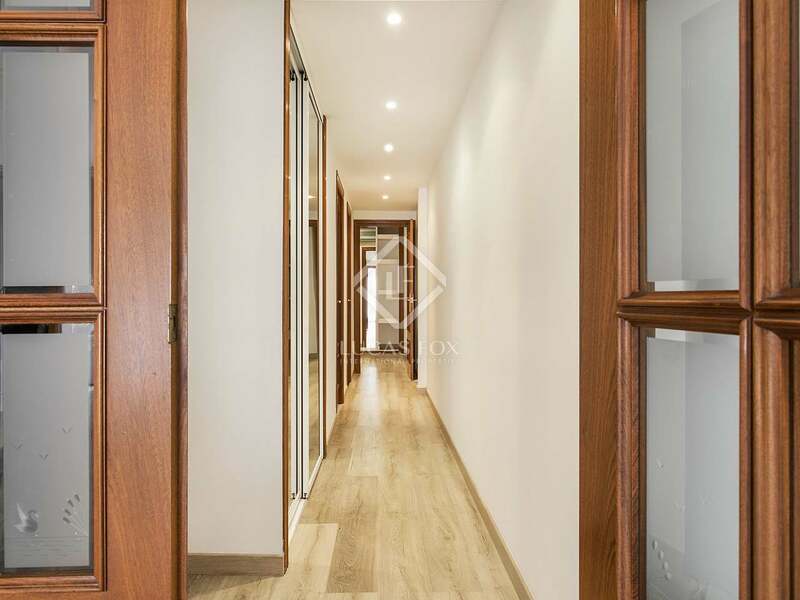 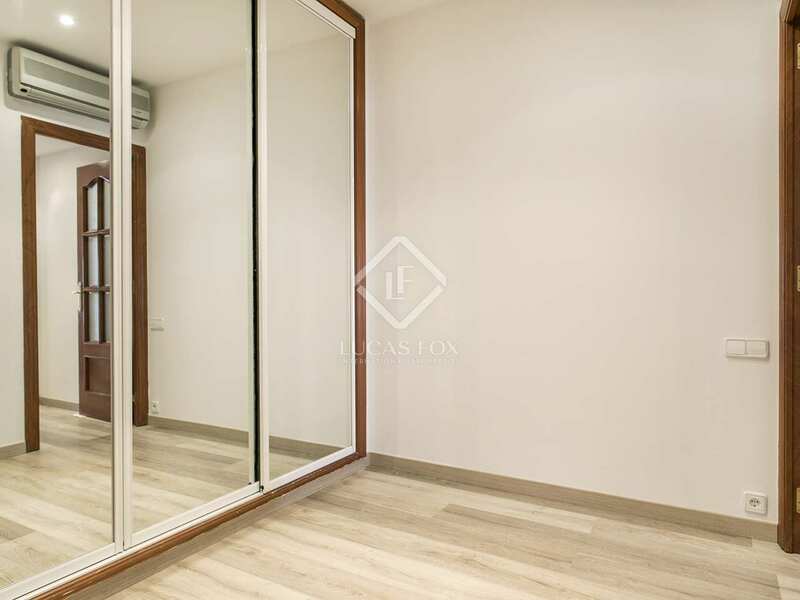 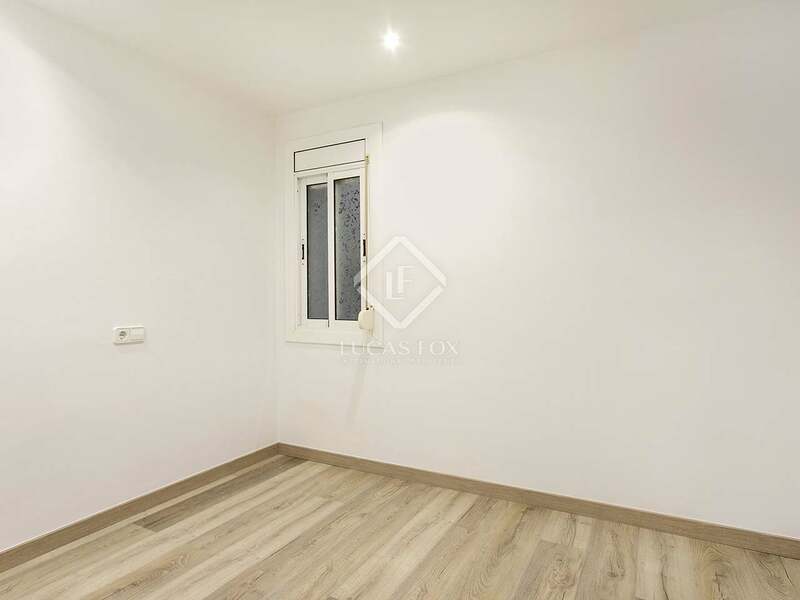 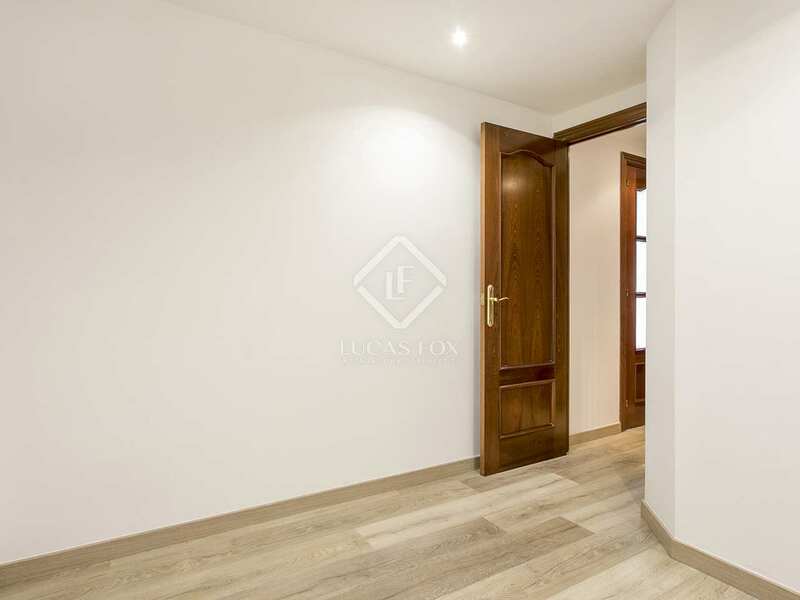 This neighbourhood offers all kinds of services and the property is surrounded by quiet streets with many shops, the international schools of Pedralbes and Bonanova are 10 minutes away by car and the best hospitals in Barcelona, ​​including the Teknon Clinic and the Clinic Chiron, are also very close. 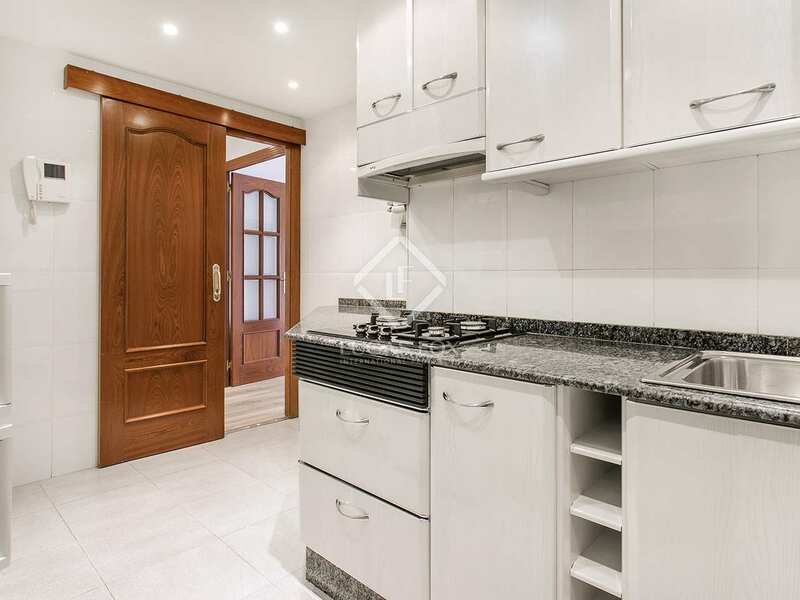 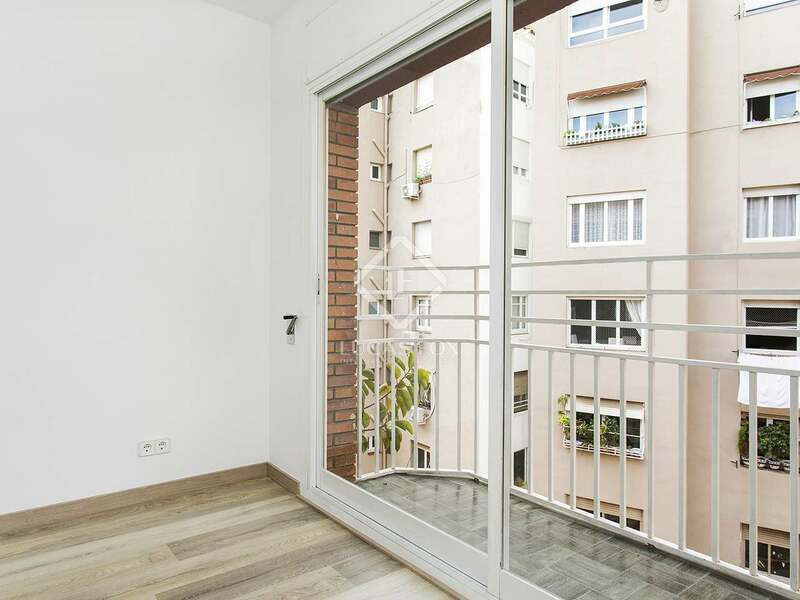 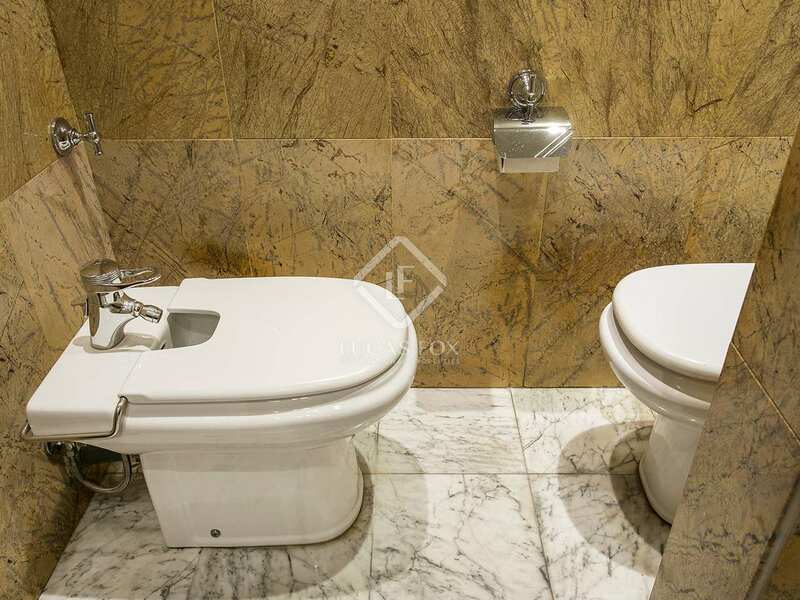 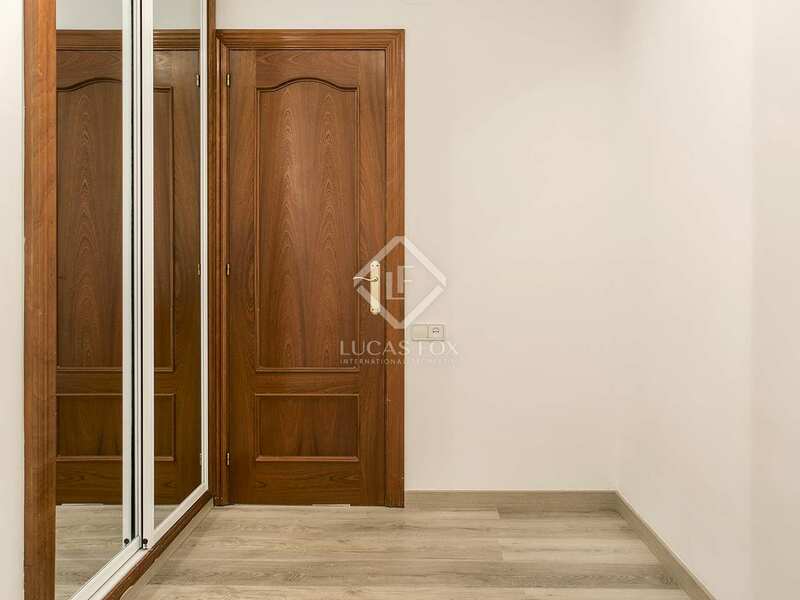 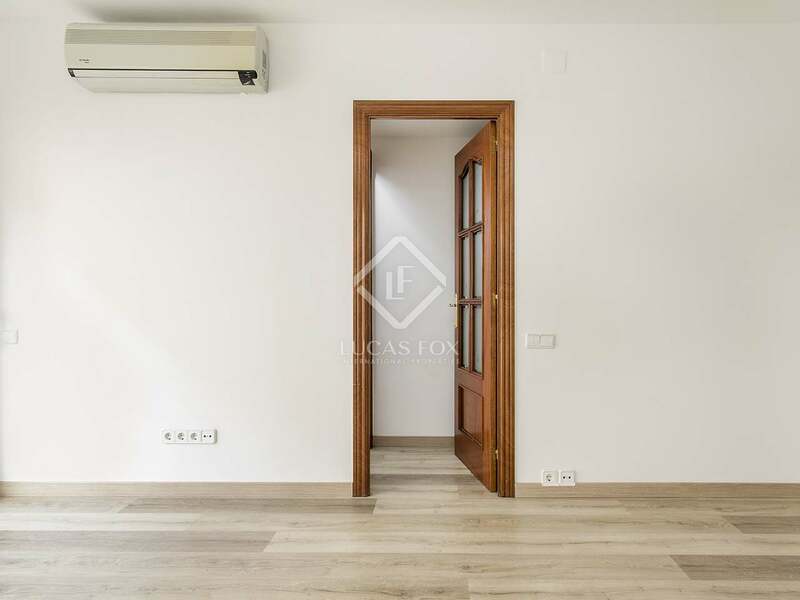 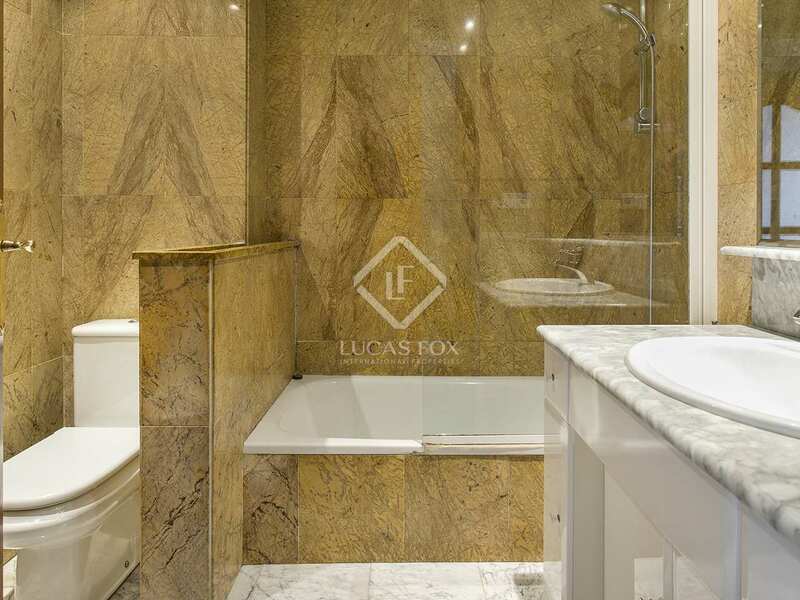 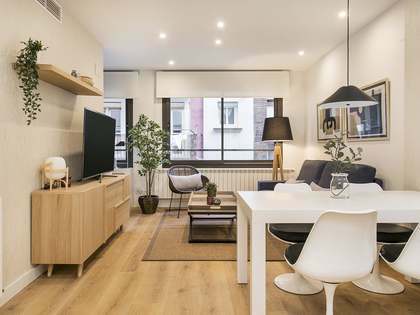 In addition, it offers excellent connection with the train station, so you can get to Plaza Catalunya, that is, to the city centre, in less than 8 minutes.